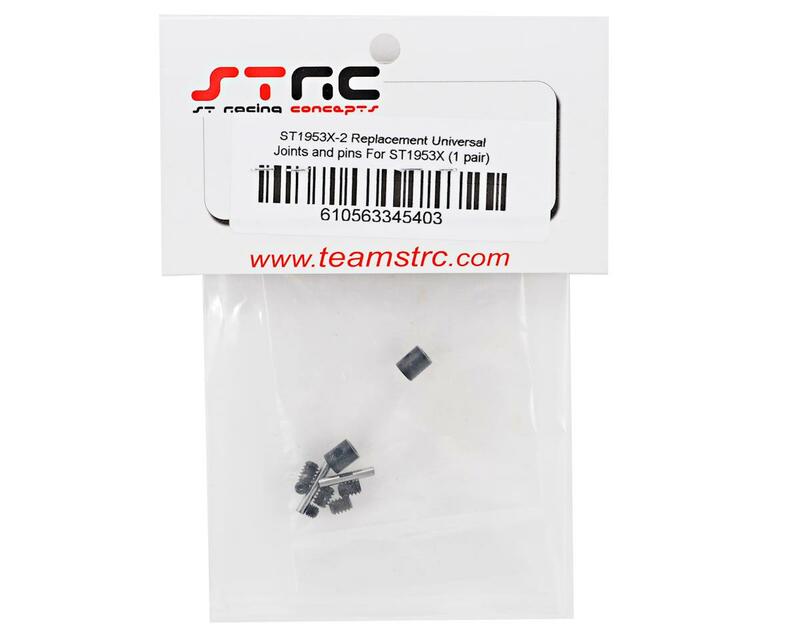 This is a replacement ST Racing Concepts Universal Driveshaft Coupler Hardware Set, and is intended for use with the optional SPTST1953X driveshafts for the Traxxas Slash, as well as the Nitro Slash. 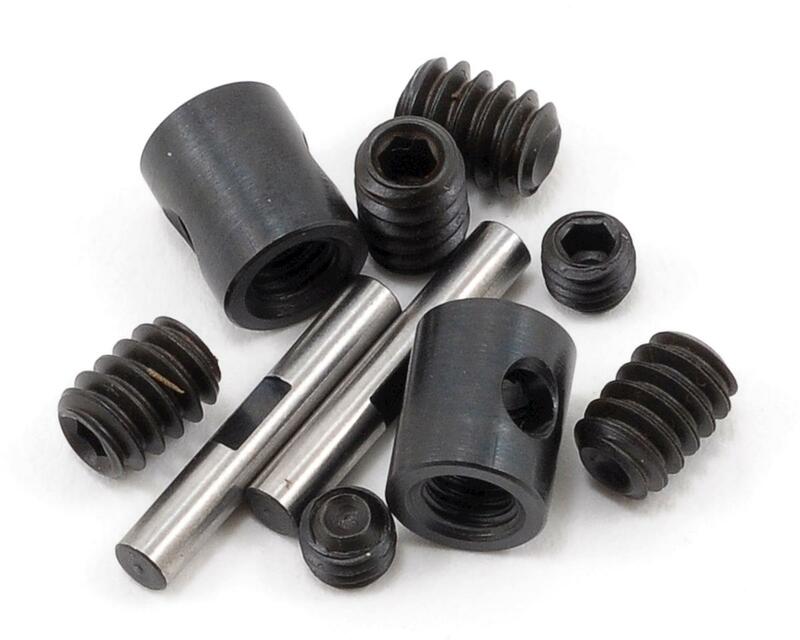 This package includes the components needed to rebuild the couplers in two driveshafts. NOTE: These are not compatible with the original SPTST1953 driveshafts.